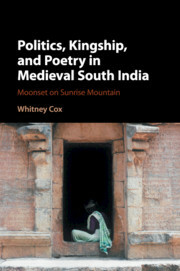 In this compelling new study, Whitney Cox presents a fundamental re-imagining of the politics of pre-modern India through the reinterpretation of the contested accession of Kulottunga I (r.1070–1120) as the ruler of the imperial Chola dynasty. 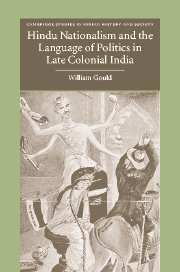 By focusing on this complex event and its ramifications over time, Cox traces far-reaching transformations throughout the kingdom and beyond. 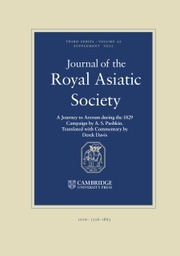 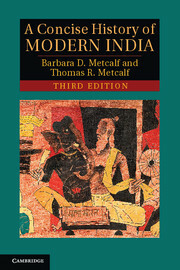 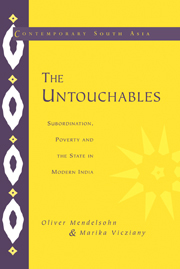 Through a methodologically innovative combination of history, theory and the close reading of a rich series of Sanskrit and Tamil textual sources, Cox reconstructs the nature of political society in medieval India. 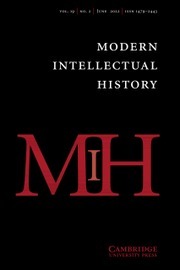 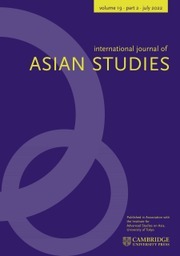 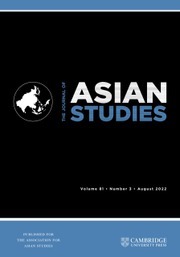 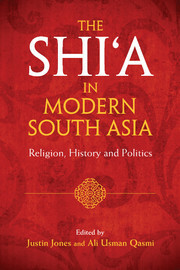 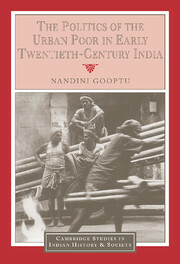 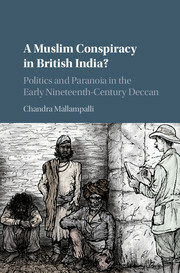 A major intervention in the fields of South Asian social, political and cultural history, religion and comparative political thought, this book poses fresh comparative and conceptual questions about politics, history, agency and representation in the pre-modern world.